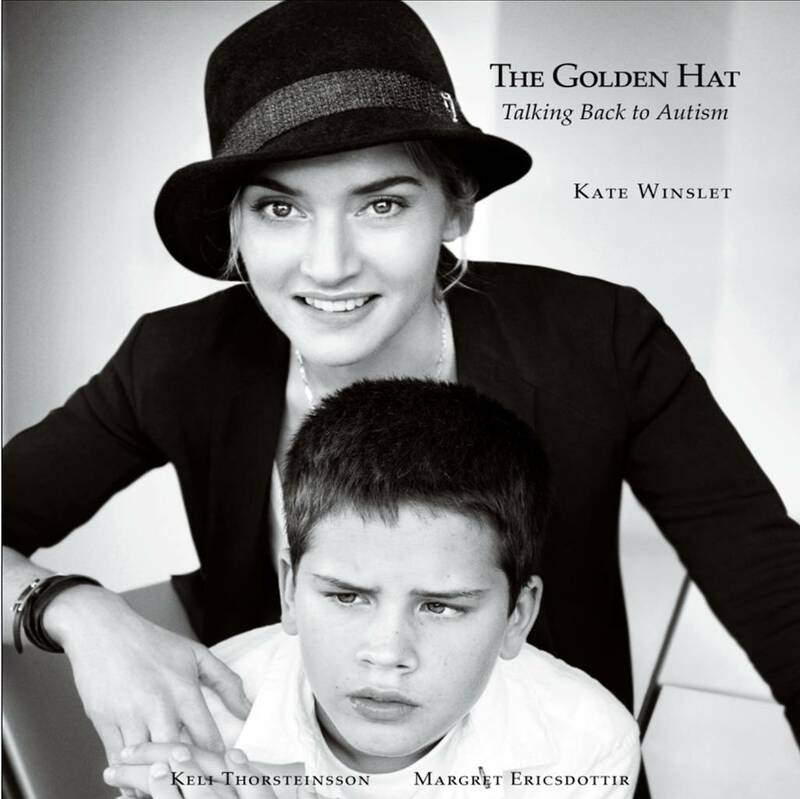 Kate Winslet’s THE GOLDEN HAT: Talking Back to Autism is a special project from the Academy Award-winning actress—a collection of one hundred stunning self-portraits from A-list celebrities and cultural luminaries, all wearing a “golden” hat to support autism outreach and research. The story behind THE GOLDEN HAT begins with Margret Ericsdottir and her 10-year-old son Keli, who has a severe form of nonverbal autism. Margret was told that Keli would never be able to communicate and should be institutionalized for the rest of his life. Determined not to give up on her child, Margret embarked on a mission to help her nonverbal son to communicate. Kate tracked down as many of her famous friends as she could, and asked them to take a self-portrait wearing her favorite fedora. Eager to spread the word, she gate-crashed parties, hung out on friends’ film sets, went backstage at theatres, sent hundreds of emails, left numerous begging phone messages, and carried the hat on her lap to Texas, L.A., London, and Paris. The result is this book. THE GOLDEN HAT features one hundred intimate and candid self-portraits by stars from film, television, music, sports, and fashion, including George Clooney, Meryl Streep, Kobe Bryant, Justin Timberlake, Leonardo DiCaprio, Julianne Moore, Conan O’Brien, Anna Wintour, and many more. Taken in bathtubs and backyards, inside dressing rooms and on movie sets, these unique snapshots give a behind-the-scenes look at the private worlds of these very public figures. It’s easy to take communication for granted these days, especially in our hyper-connected, fast-paced society. But for the millions of individuals and families living with nonverbal autism, the inability to communicate is an everyday reality. 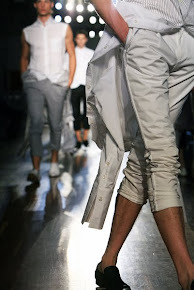 The Golden Hat celebrates the power of self-expression and the importance of connection. Celebrity contributors were asked, “If you were unable to communicate your entire life until now, what would be your first words?” Each thoughtful and revealing response is alongside their gorgeous full-color photograph. Also included are the deeply moving “first words” from contributors with nonverbal autism as well as Keli’s beautiful poetry and Kate and Margret’s personal recollections and e-mail correspondence. THE GOLDEN HAT is more than a book - it is a passion project that came to life through one hundred top celebrities and one very well-traveled hat. It reminds us that we are all equal, from the biggest Hollywood star to the quietest kid in school, and that we all want the same thing—to be heard and respected. Author proceeds will benefit the Golden Hat Foundation, founded by Kate Winslet and Margret Ericsdottir to build innovative living campuses for people with autism and to raise public awareness about their intellectual capabilities. Read also my previous post on Kate Winslet's project supported by Lancôme.